May 13, 2012 · by Zack Reyes · Post may contain affiliate links. See my disclosure policy here. 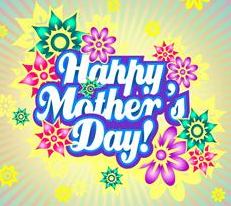 Happy Mother's Day to our wonderful moms and all of the great mothers in the world! Mothers should be celebrated all year long, today is just extra special!